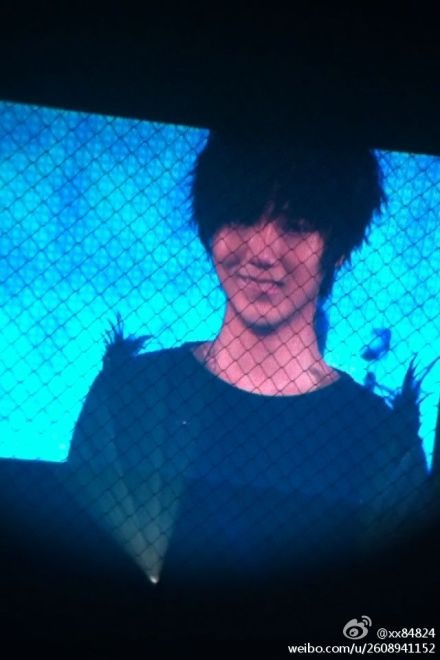 I didnt see SS4TOKYO live i just see the show from live tweet (off course i will put the credit which one my song list from), just see live tweet make me so jelousy. SS4 tokyo so daebak, new song and new costume.Superman costume , oppa oppa costume, doremi costume can be make show more daebak beside wookie and sungmin duet, eunhae new song, yesung new song, fx as a guest star, and the last the reason make me envy is their last song is WAY,their japanese new song and off course my new favourite song. 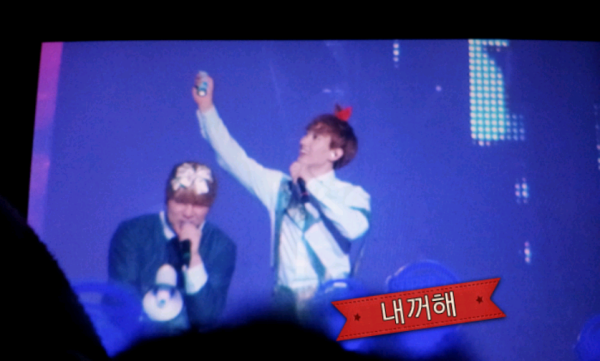 Okay maybe i must search on youtube if J-Elf upload their fancam on youtube. 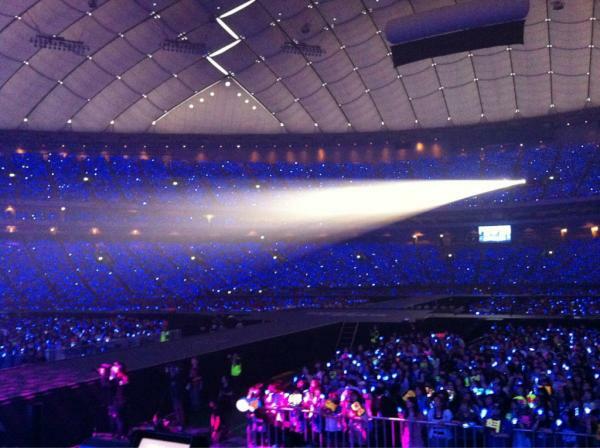 My wishlist is i hope SM ent will released DVD SS4 live in tokyo a.k.a Japan edition like SS3 before. I am really want so bad to see their perform in Tokyo dome. 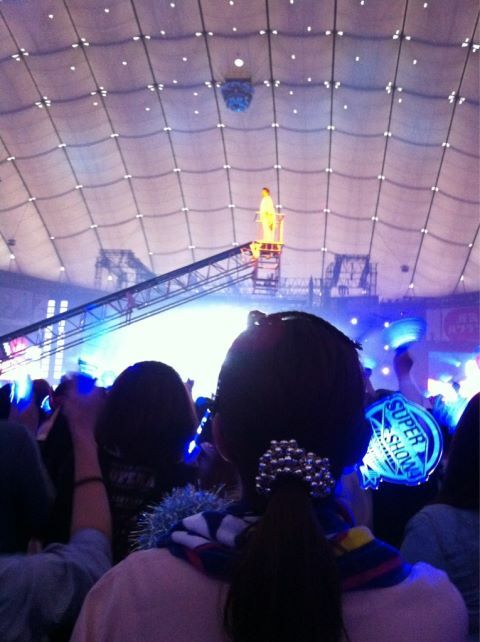 WOOK, ‘WELCOME TO SS4 TOKYO DOME ! I’M SO HAPPY TO GET LOVE FROM YOU GUYS !’ HE WAS READING FROM A PAPER YOU CHEATER !! TEUK, ‘I’M THE PRESIDENT OF THE GIRLS, LEETEUK ! Posted on Mei 12, 2012 by qiqiew	• Pos ini dipublikasikan di Uncategorized. Tandai permalink.